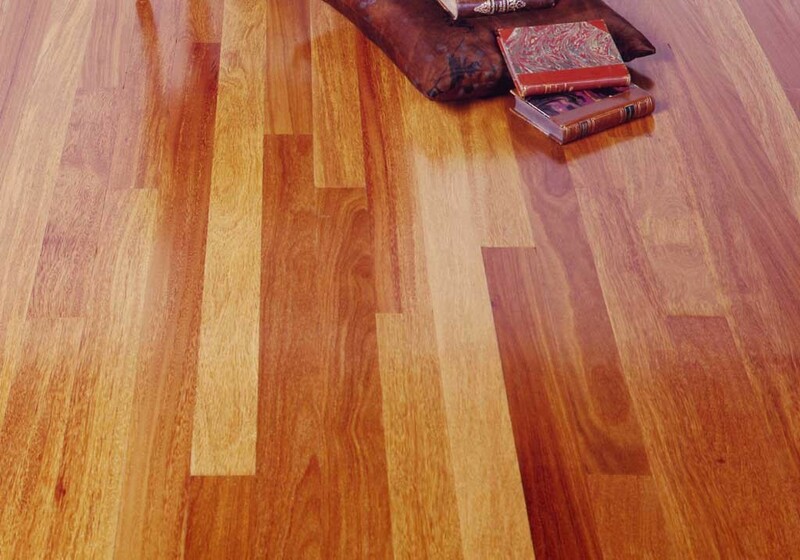 Brazilian Teak flooring, which is often referred to Cumaru, as is a very hard exotic wood with a striking appearance. It has a yellow brown color and can feature reddish hues that all vary light to medium. It will darken slightly with exposure to light over a few months. Cumaru or Brazilian Teak is nearly as dense as Ipe but with a lighter color and slightly more open grain. 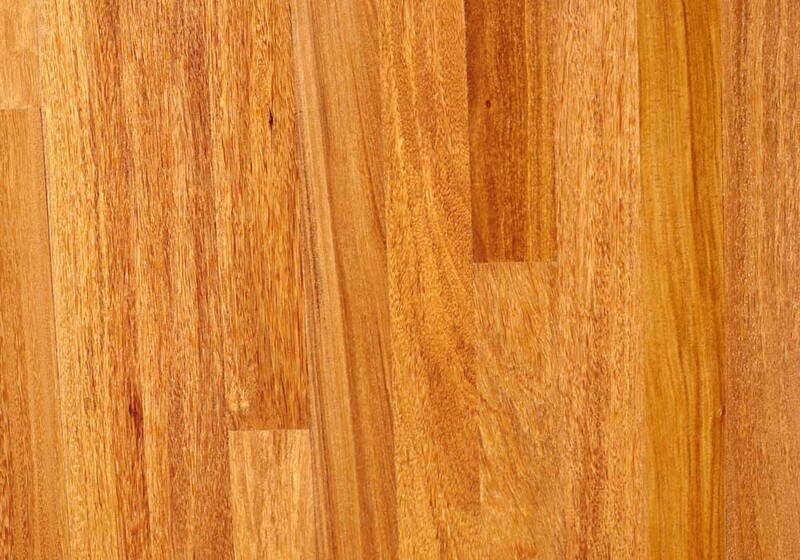 Our Brazilian Cherry is available in solid wood ¾” x 3 ¼” and supply varies with other widths. Also Pre-finished Brazilian Teak is available in the 3 ¼” width.